We will inspect the structure, systems and components of the home, inside and out, from the foundation to the roof, using the latest tools and technology. We encourage you to attend your inspection so that we can describe our process, explain our findings, point out important maintenance items, and answer all of your questions. Following our evaluation, we will compile our findings in an easy-to-read report, which will include detailed descriptions and high-resolution digital photos of any issues we have discovered. 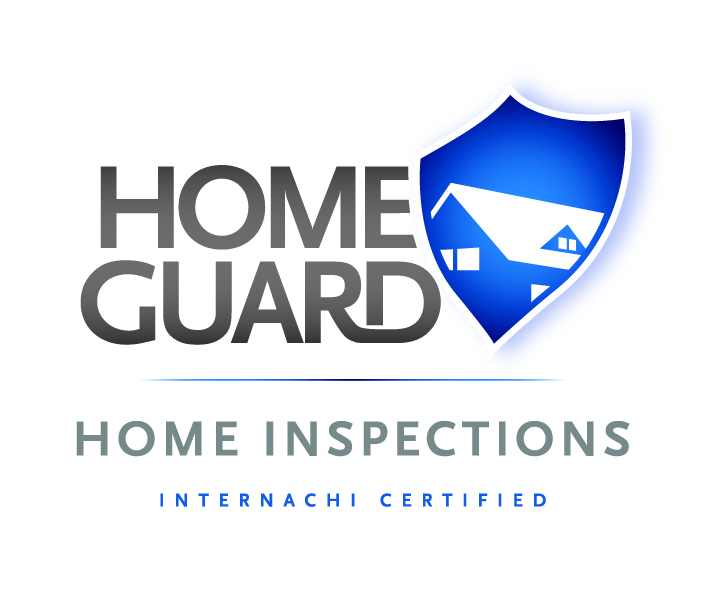 We will email you your report within 24 hours of completion of the home inspection, and our job isn’t finished until you understand everything in it. Especially if you’re a new homeowner, an Annual Home Maintenance Inspection can help you understand and plan for the demands of maintaining your home properly. Some tasks are seasonal, and some items require more frequent attention. Let me help you start on the path of responsible home ownership by identifying any issues, and educating you about what should be done each year to keep your home in top condition. Even if you’re a veteran homeowner, my inspection can verify whether your home’s maintenance is sufficient, or whether any problems have developed during the past year.